It’s been a wild week. Diamond and Silk, two wildly outspoken Trump supporters, were dragged to Capitol Hill Thursday to testify in the Filtering Practices of Social Media Platforms hearing. The political divide rocking the country was on full display during the hearing. One of the Congressmen became so disgusted by the antics unfolding in front of him that he left the room. Diamond and Silk were accused of lying to the panel. Lynnette Hardaway and Rochelle Richardson, aka Diamond and Silk, are superstar social media personalities. 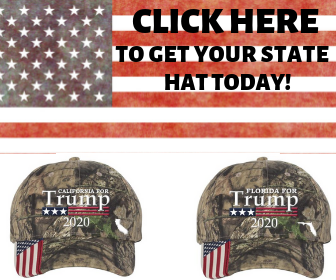 They’ve been hustling for Trump for a while now, calling themselves his biggest fans. The pair is accused of lying about their finances. Were they paid for their support during the election? “Ms. Hardaway have you ever been paid by the Trump campaign?” asked Rep. Sheila Jackson-Lee. “No, we’ve never been paid by the Trump campaign,” Hardaway (Diamond) said. The questions then grew more heated. “I think you stated on the record today, at least three times, quote, we were not paid by the Trump campaign? Is that correct?” Rep. Hakeem Jeffries asked. Jeffries continued to hound them. “Nobody is lying. However, there may have been a mistake from the Trump campaign whenever they wrote what the $1,274.94 was for,” Richardson eventually said. The questioning then drifted over to Facebook and the social media giant’s alleged treatment of the pair. 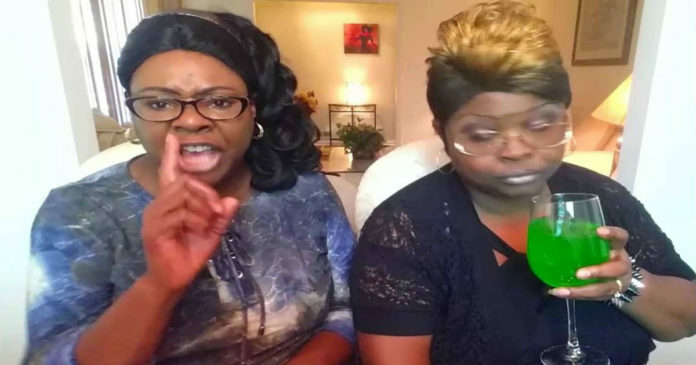 If Diamond and Silk were lying, they could be in big trouble. If they weren’t, this is just another example of prominent conservatives being bullied by Democrats.